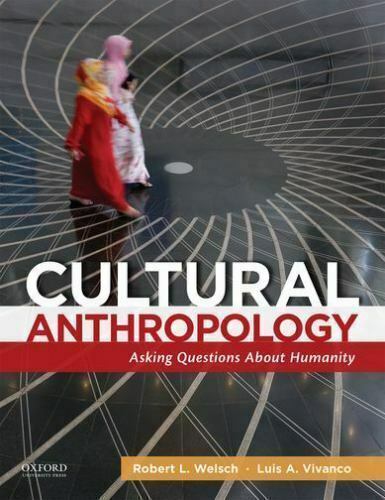 Cultural Anthropology : Asking Questions about Humanity by Robert L. Welsch and. Condition is Like New. Shipped with USPS Media Mail.